Jovial Rutto Akothee pekeake ndio anafit hii naked suit na anakubaliwa na sheria.. hawa wengine ni pirates. 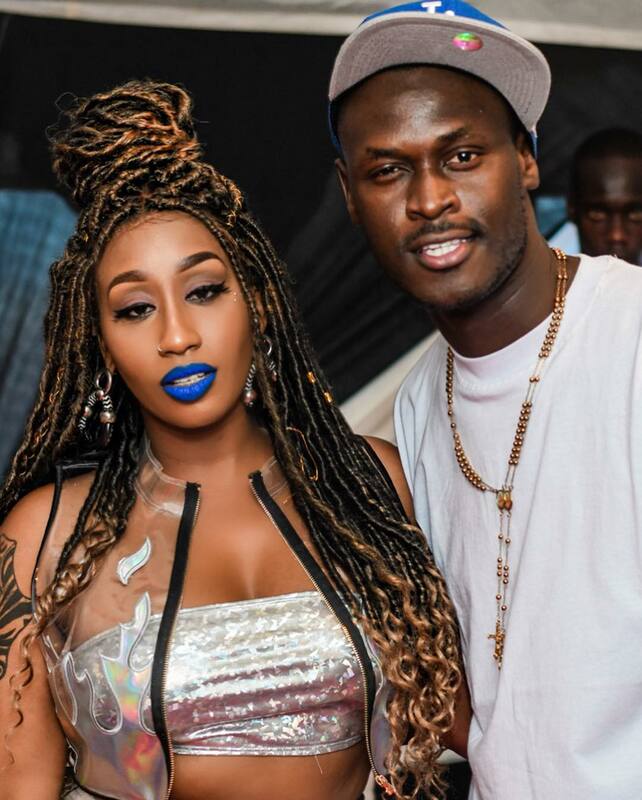 …Hii kwanza imenona tumbo round…Shimulumwaz. Maryanne Mwiti: Who has edited her photos? In her videos and photos i usually see body goals. 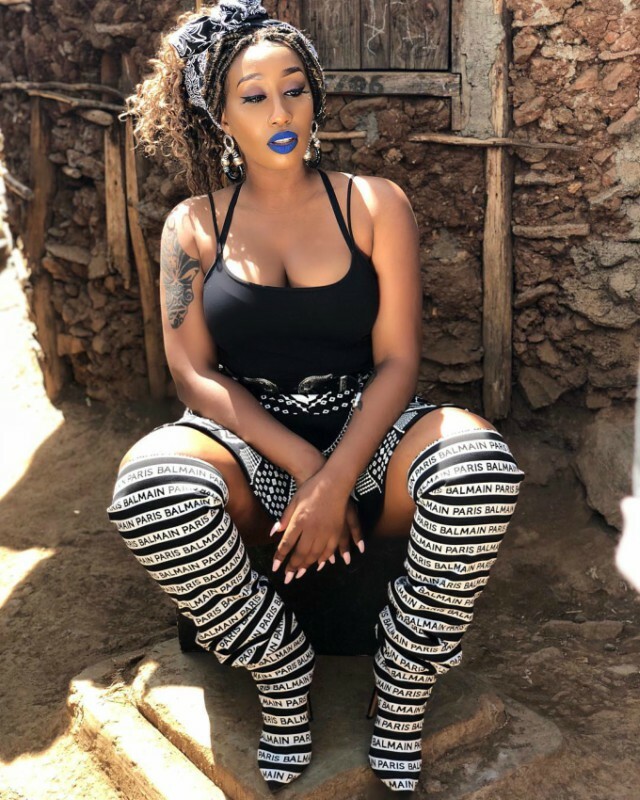 The post Victoria Kimani shamed for her skimpy outfit appeared first on Kenya News Alerts.